Fall Session Begins September 14th! Welcome back, Women of Worth! We can’t wait to connect again after a wonderful summer. Check out the information below about our Fall Session! The book of James speaks to the realities of living faith in Jesus! This series by Francis Chan includes 12 short video studies followed by discussion. Join Jennifer M for this incredible journey! 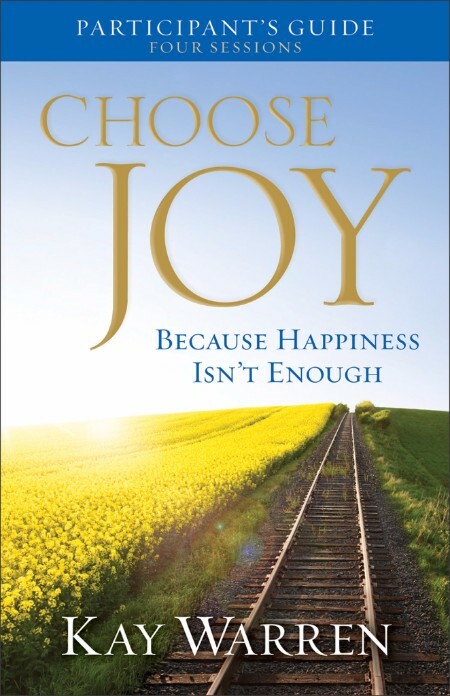 Kay Warren shows women that a joy-filled life is within their reach! You will learn what joy is, where to find it, and how to choose it in both good and bad times. Connect with the ladies in Chickie and Karen’s group as you Choose Joy! 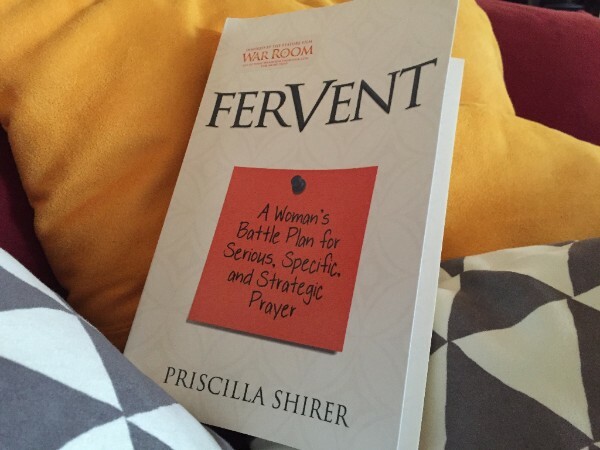 Ready to jump-start your prayer revival? This study is a reminder to pray and rely on the battle belonging to the Lord! 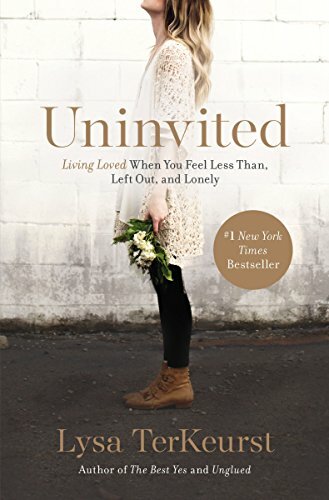 Study includes book and discussion. 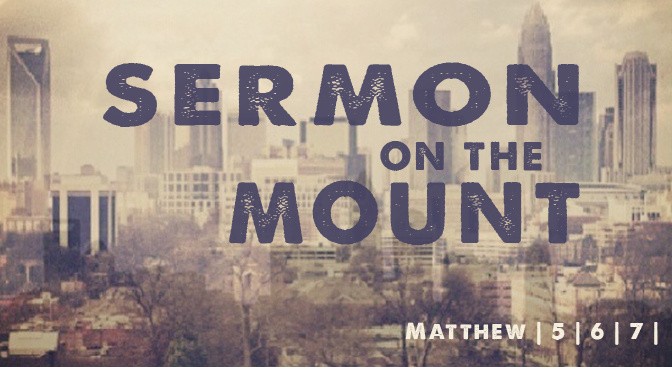 Bring your Bible and join Darlene as you dig through the Sermon on the Mount! Discussion based study with material handouts. When we allow the enemy to speak lies through our rejection, he pickpockets our purpose and blinds us to the beauty of Christ’s powerful love. Book Study followed by discussion. Childcare is provided for a nominal fee. See everyone Sept 14th!